Below is step-by-step instructions for setting up more than one user in Chrome and Firefox, along with resources for other browsers. If you have any issues, contact me and I'll try to help. Be sure you also have the latest version of your browser. 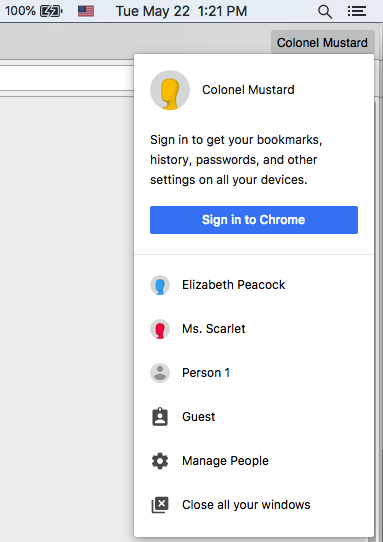 Google Chrome is the easiest browser to track multiple users in. We're using Mac OS X to demonstrate, however the process is identical in the Microsoft Windows and Linux versions of Chrome. 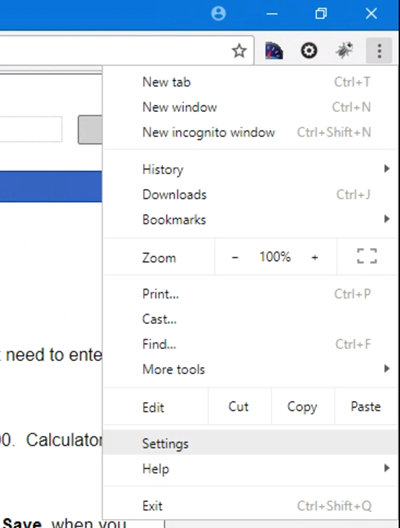 To start, open Chrome's preferences or settings screen. 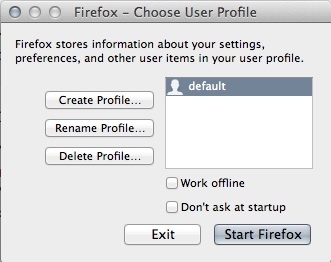 Mac OS X: select preferences in the "Chrome" menu. Microsoft Windows: open the application menu (to the right of the address bar) and choose settings towards the bottom. In the main settings panel, notice the users option towards the bottom, click add new user to create a new user profile. Enter the new user's name and pick a profile picture. Click create. 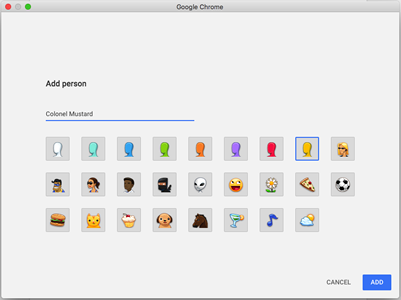 Repeat if additional users need to be added, Chrome can support an unlimited number of profiles. Thom Petersen and Kristen Everetta, who we just added are now visible in the list, as is the original user Owen Smith. And enter completely different hours and settings for Kristen. 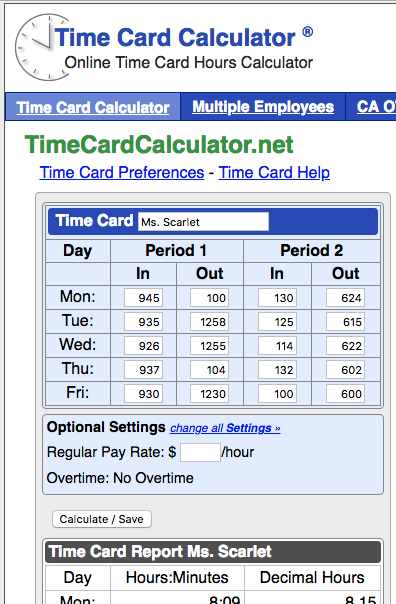 Timecardcalculator.net will run independently under each profile. Change between profiles easily by using the user menu in the top right hand corner of the browser window. Apart from the initial command line function, the process is the same in both Mac OS X and Windows. 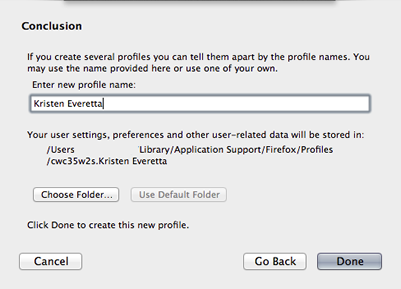 In order to set up multiple user profiles in Firefox, the profile manager must be enabled using a command line function. You will only need to complete this step once, however it is imperative that Firefox is completely stopped (including in the background) prior to doing this or your system may crash. For more detailed instructions, or if you are using Linux, see the Mozilla Knowledgebase. The profile manager will open. Ensure that don't ask at startup is unchecked, then click create profile, and then click next. 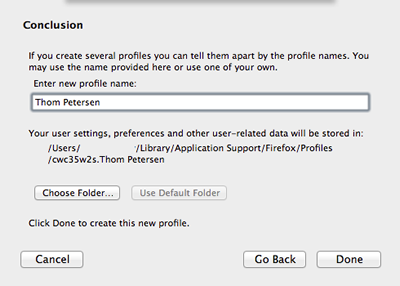 Enter the name of the user you'll track in the profile name box, you do not need to change any other settings. Click done. Repeat the previous steps until all necessary profiles have been created. 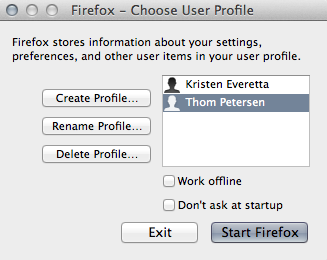 Every time you start Firefox, you will be prompted to select a profile. 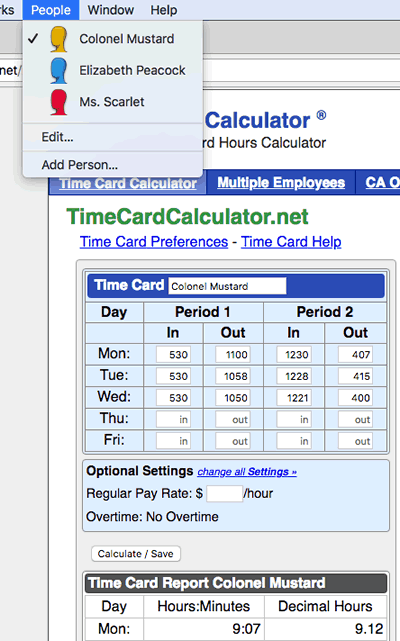 Timecardcalculator.net will function independently under each user profile. Internet Explorer and Safari do not support multiple users. 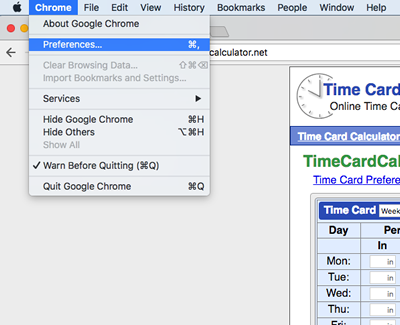 If you prefer one of these browsers for everday use, we suggest installing Chrome on the side to track timecards. If you must use Internet Explorer (for example, some corporate proxy servers only support IE), a workaround would be to create a separate Windows user account for each person you'd like to track. You will need to logoff and logon to Windows each time you'd like to update a different person.